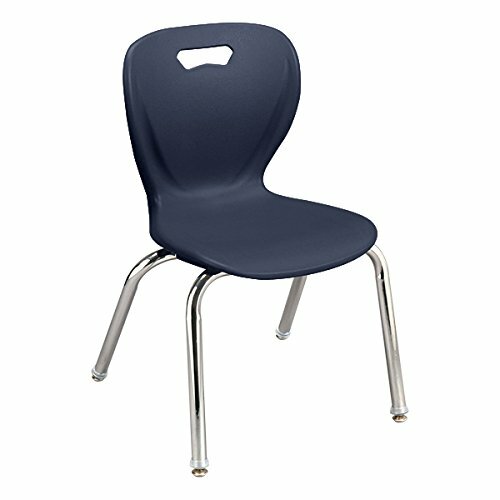 Learniture’s shape series school chair adds comfortable and stylish seating to your classroom. The flexible, polypropylene Seat offers kids ergonomic support where they need it most, and the heavy duty steel frame withstands the rigors of daily use. A smooth back design makes these chairs easy to clean. Shape series school chairs stack up to eight high for easy storage. Nylon glides protect floors. If you have any questions about this product by School Outfitters, contact us by completing and submitting the form below. If you are looking for a specif part number, please include it with your message.